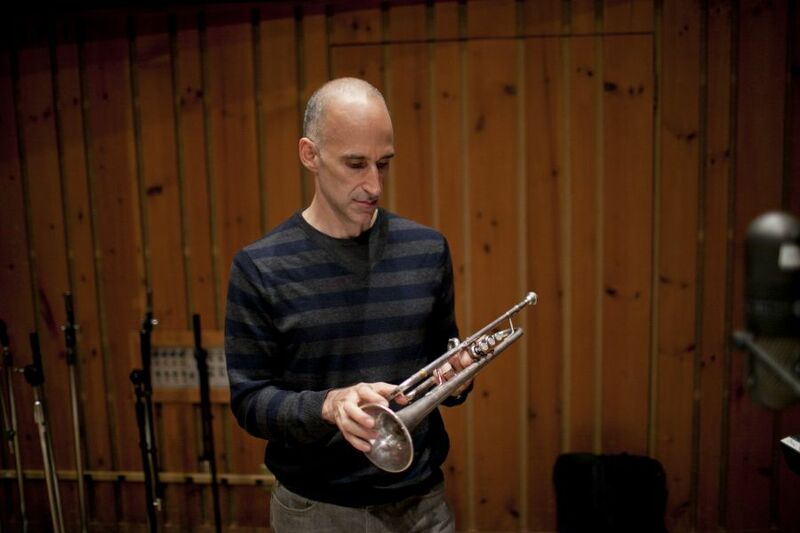 Upon joining the ECM label, the New York-based Californian asserted himself as a brilliant group leader with the album Baida in 2013 followed by Quiver three years later. Influenced by (but never imitating) the inescapable artists Miles Davis and Kenny Wheeler, Alessi has always unfurled elegant phrases that are as lyrical as they are refined. Manfred Eicher, who produced this record, ensures that the group allows for space. Alessi sounds much more mature here and his complicity with Ravi Coltrane is the cherry on top.